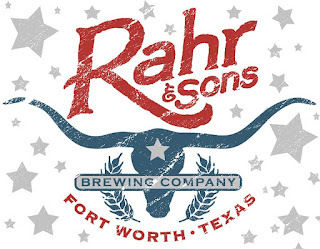 Nearly a year and a half after first shipping its beer outside of Texas to Oklahoma, Rahr & Sons Brewing Co. of Fort Worth has announced it will expand its distribution footprint to include the states of Kansas and Nebraska. According to a press release, Rahr & Sons' beers are available in Kansas as of today, while the company's products are expected to hit shelves in Nebraska around early August. Initial deliveries to both states will include the following beers: Rahr’s Blonde Helles Lager, Dadgum IPA, Ugly Pug Schwarzbier, Bucking Bock, Oktoberfest Märzen Lager and Mr. Wiggles Double Dank IPA. These and future releases, including seasonal brews, will be available for purchase on draft and in cans. Labels: distribution, Fort Worth, press release, Rahr & Sons Brewing Co. This week, fans of Rabbit Hole Brewing will begin a quest to "snare the hare," as the Justin-based brewery releases it's newest creation, El Conejo (4.6% ABC, 25 IBU). 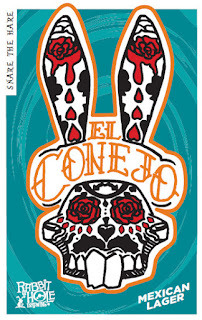 Translating from Spanish to English as "The Rabbit," El Conejo is a pale Mexican-style lager that derives most of its flavor from a recipe designed with a mix of German ingredients. And, while some may wonder about how a taste of Germany makes its way into a Mexican beer, it should be noted the development of Mexico's brewing industry can be tied to an influx of German settlers that arrived in the country during the late 19th century. In other words, many of today's Mexican lagers are borne of either German or Bohemian influence. As for El Conejo, the beer is fermented for an extended time with a traditional lager yeast. According to a pre-release notice from the brewery, this is said to give the beer a crisp, dry finish, which coupled with the beer's clean flavor profile, makes El Conejo perfect for drinking during hot summer days and nights in Texas. Look for El Conejo to be available on tap beginning Wednesday, July 26. 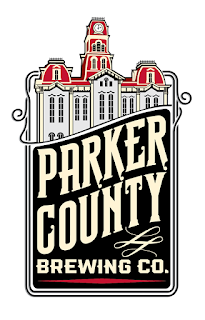 A release party for the beer has been scheduled as well, with that occurring on Thursday, July 27, at Dallas Craft Co. in Keller. 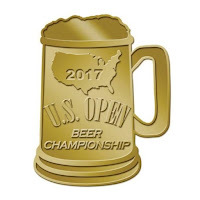 Winners were announced today for the 2017 U.S. Open Beer Championship, with the results showing seven North Texas breweries to be among those earning recognition. According to a press release, breweries from Vermont to Vietnam sent in more than 6,000 beers representing over 100 different styles for evaluation in this year's competition. Just like in prior years, the event was open to both professional brewers and award-winning homebrewers. As far as the 2017 performance of North Texas breweries goes, first-time winners at this year's competition include Bankhead Brewing Co. of Rowlett and HopFusion Ale Works of Fort Worth. 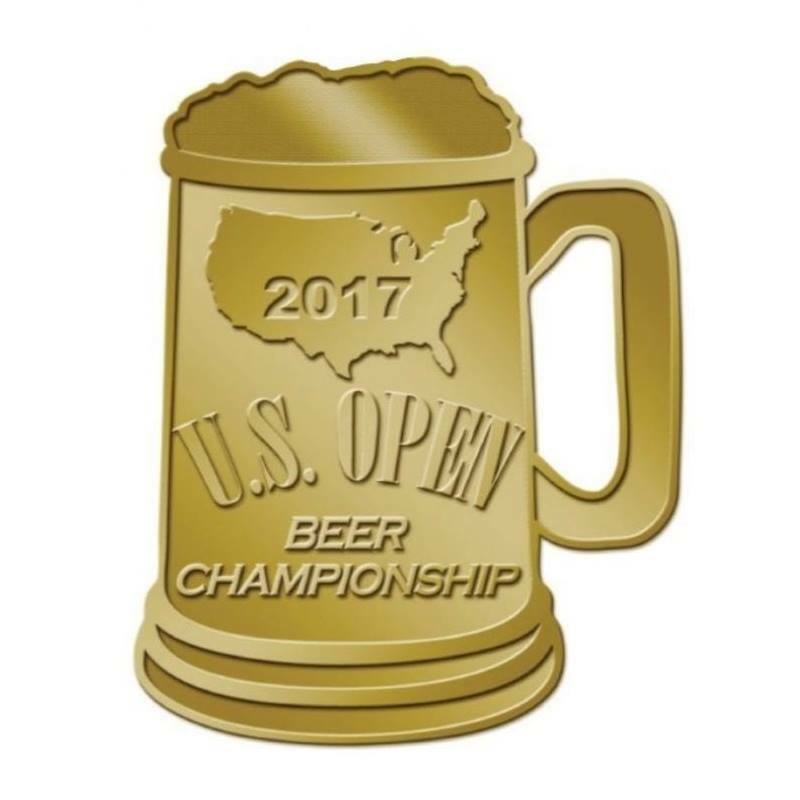 Their wins are included in the list below, along with other local breweries, each of which has brought home at least one medal from the U.S. Open in the past (a complete list of winners may be found by clicking here). Silver for Highway 1 in the Bohemian Pilsner category. Silver for Fur Slipper in the Cream Stout category. Silver for Feisty Blonde in the Honey Beer category. Bronze for Hairpin in the Rye/Roggen Beer category. Silver for All Call in the English Summer Ale category. Silver for Sledgehammer in the American Barley Wine category. Silver for Velvet Hammer in the Imperial Red Ale category. Bronze for Irish Goodbye in the Irish Red Ale category. Gold for 10/6 in the English Pale Ale category. Gold for Off With Your Red in the Imperial Red Ale category. Gold for The Regulator in the Doppel/Strong Bock category. Labels: 903 Brewers, award winning beers, Bankhead Brewing Co., competitions, HopFusion Ale Works, Lakewood Brewing Co., Peticolas Brewing Co., Rabbit Hole Brewing, Rahr & Sons Brewing Co. Image credit: Grapevine Craft Brewery. Nearly one year ago, Grapevine Craft Brewery made the decision to cease distribution of its products throughout the State of Texas. Now, however, the company has regained the right to self-distribute its brands in the Dallas-Fort Worth market, which means a return to local retail shelves is at hand. 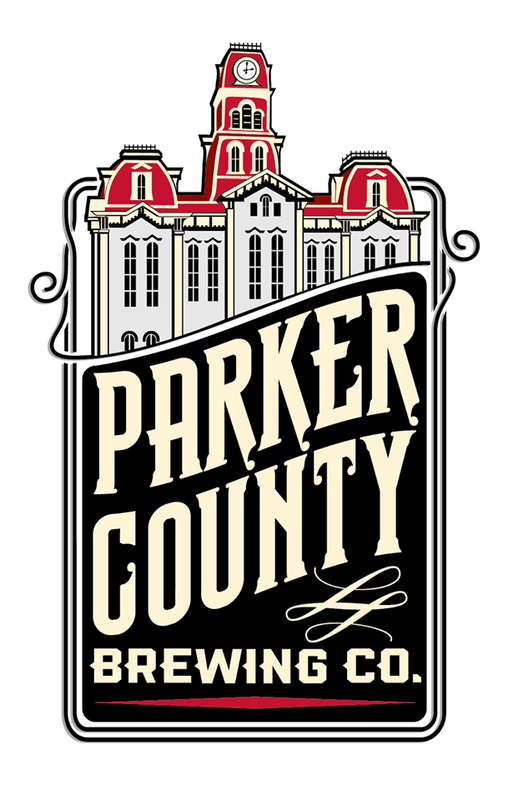 According to a press release, the brewery will continue to operate its contract brewing subsidy, North Texas Brewing Co., but plans are to reinstate shipments of house brands to area grocers and craft beer retailers. At this time, though, only cans will be sent to outside accounts, as draft beer will continue to be served exclusively in Grapevine's taproom. Six-packs of Lakefire Rye Pale Ale and Sir William's English Brown Ale will hit shelves across the region beginning the third week of July. After that, keep an eye out for the new Railcar Double IPA (ABV 8.5%). Originally marketed as Grapevine's highly-regarded Brewers' Reserve Double IPA, Railcar is set to make its debut in four-packs of 12-ounce cans.